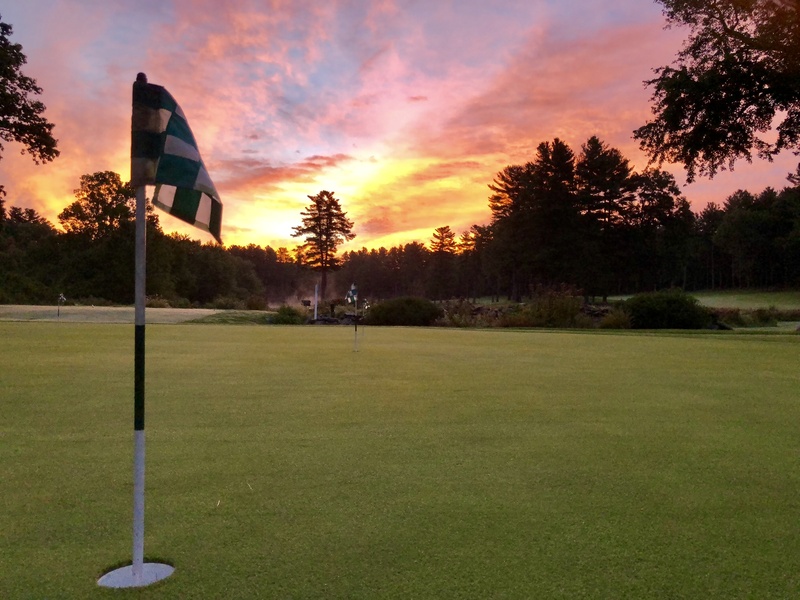 Wedgewood Pines maintenance team is looking to add a new management member who is honest, eager and willing to devote the extra time and steps to go the extra mile. Pending previous experience the position advertised can be offered as either a summer internship or a Assistant in training role. Wedgewood Pines is a family owned private facility so we are looking for someone who is professional in both their work and member communications. Tasks will range from daily course setup, daily mowing, water management, staff management, training and leadership...etc. As the season progresses and trust is earned responsibility of digital job board, staff direction and chemical/fertilizer applications will be given. I am a very hands-on superintendent and looking for the person to compliment my work style and continue to improve the beautiful facility that is Wedgewood Pines. The intern/AIT will work alongside day to day with both the Assistant Superintendent, Mechanic and Owner. If you have an interest or have more questions please don’t hesistate to contact me.